There were a lot of questions we had after watching Avengers: Infinity War. Most were big-picture quandaries about Thanos’ Snap, the Soul Stone, what happened to those who were dusted, what happened to those who died by other means, etc. But the first question I personally had was small and yet significant: what happened to Scarlet Witch’s accent? 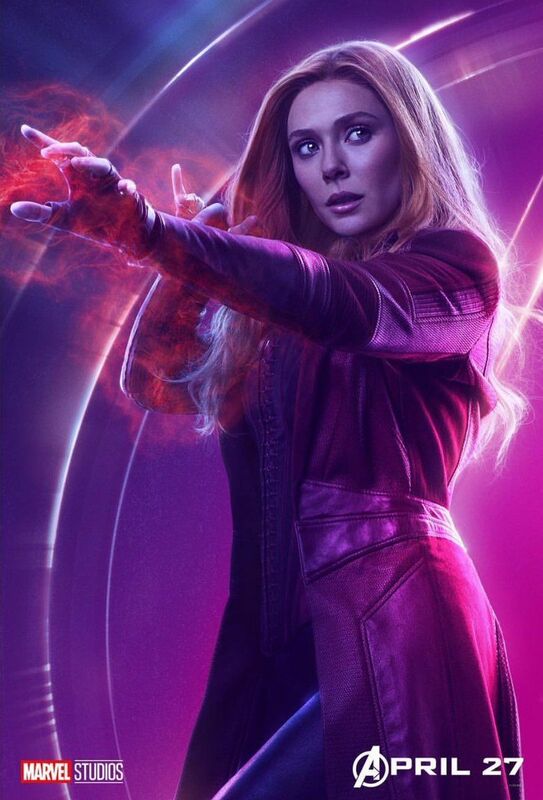 Elizabeth Olsen’s Wanda Maximoff had a pretty heavy Eastern European accent when we first met her and her brother (RIP) in Avengers: Age of Ultron that was completely erased by the time we got to Avengers: Infinity War. Hmm. Well, ok. But most of the time we see her alone with Vision, sans accent or speaking in her native language as well. It’s not a big deal, and maybe I’m being pedantic, but it was a thing! (Let’s not get into Natasha never having an accent, either. It can work without being cartoonish, just check out Jodie Comer’s work in Killing Eve! One thing that’s so fun about that particular character is hearing her accents change depending on who her mark is). Anyway, let’s not let this detract from that great (and horrifying) final moments that Wanda went through in having to kill Vision to prevent Thanos from getting the Mind Stone, even worse because it didn’t work and then she got dusted. Wanda has had it rough, y’all.